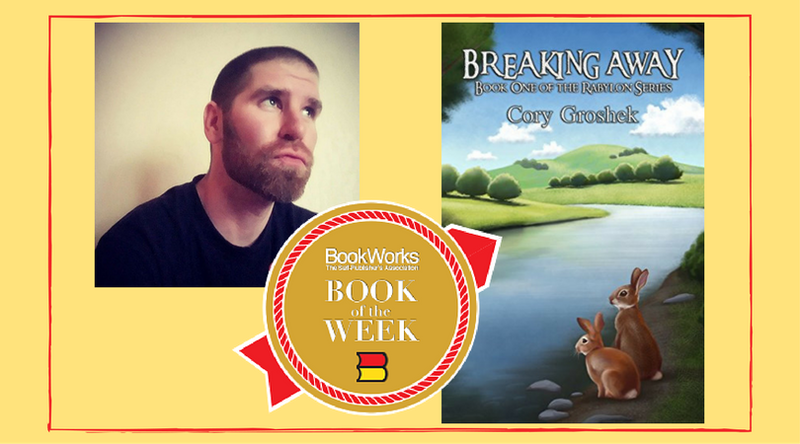 Manifestation Machine is proud to announce that Breaking Away: Book One of the Rabylon Series, the debut children’s book by Manifestation Machine founder, Cory Groshek, has been named the BookWorks Book of the Month for the week of November 13th, 2017! Congratulations, Cory! Thank you so much for taking time out of your busy schedule to be here today! 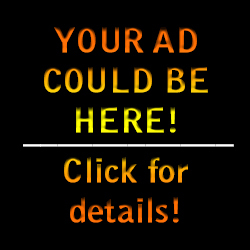 We hope you’ve enjoyed reading this post as much as we enjoyed creating it!